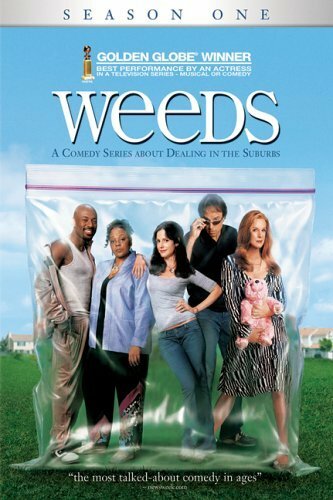 “Weeds” is laugh-out-loud hilarious… and clever! I just finished watching Season 1 of the Showtime comedy series Weeds. (Since I don’t have cable, I have to depend on Blockbuster.) I was curious about this show for a long time, and finally watched it this past week. I didn’t know what to expect… Mary-Louise Parker (MLP) is FABULOUS (as always). She looks AMAZING for her age (note the skin and figure), and creates chemistry with all her co-stars! MLP plays Nancy Botwin, a recently widowed mom who deals weed in the fictional suburb of Agrestic (near the hills outside Los Angeles). Dealing is a business to Nancy, not personal. 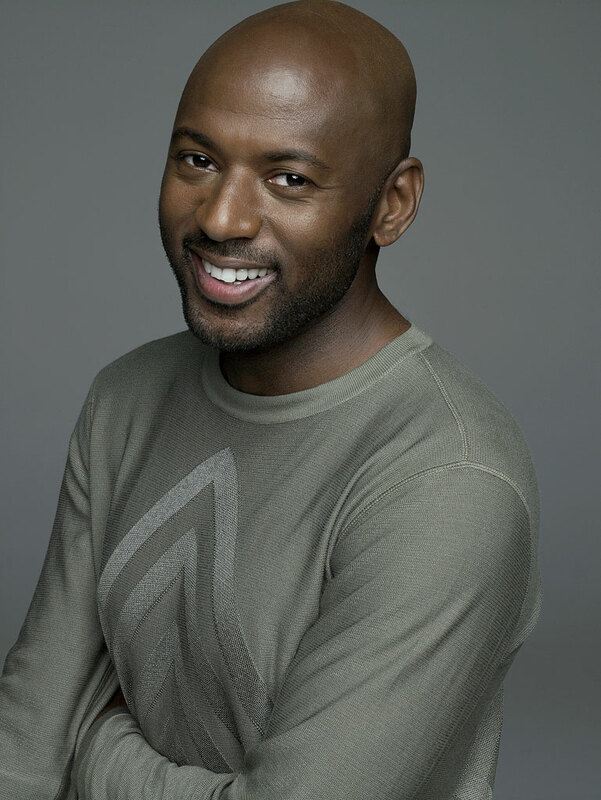 She learns the ropes from her experienced, tough-talking supplier Heylia James (Tonye Patano) and Helia’s nephew Conrad (Romany Malco). Heylia and her family live in West Adams, a mostly African-American neighborhood of LA. Romany can also be seen in The Love Guru with Mike Myers. Nancy has two sons, Silas (a cute, popular teen) and Shane (an eccentric, sensitive kid). 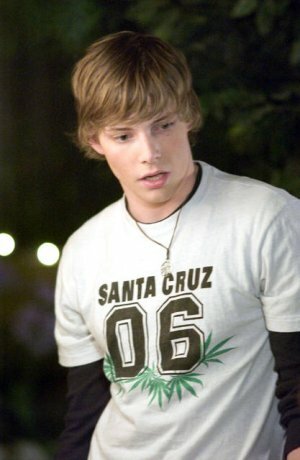 These boys (Hunter Parrish and Alexander Gould) hold their own alongside the adults on the show. Thank goodness, they’re nothing like typical sitcom kids! It’s the kind of show where the viewer doesn’t know what’s going to happen next. The music is very fitting, yet quirky. The dialogue is realistic (yes, people do curse in the ‘burbs), fast-paced, and VERY FUNNY! Characters are multi-faceted and contradictory (like real people). 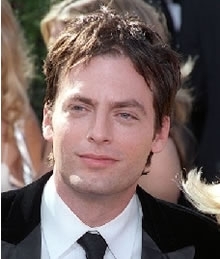 One of the best things of this comedy (IMHO) is Justin Kirk. I couldn’t figure out WHO he was for a few minutes; Justin had longer blonde hair and lost 20 lbs. for his role in Angels in America. 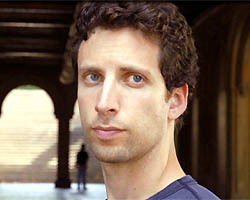 Justin played Prior, a young man dying of AIDS in the 1980s, in the HBO miniseries. 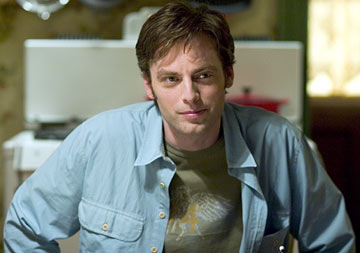 On Weeds he plays the lazy, pot-loving Andy (Nancy’s brother-in-law). Andy and Nancy’s dim-witted accountant Doug (the always funny Kevin Nealon) NEVER need an excuse to get high. Andy is dysfunctional, but sometimes pretty wise, too. Back in 2000, MLP and Ben were in Proof on Broadway. 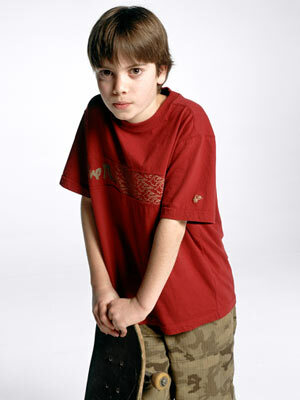 Coincidentally, MLP was also in Angles in America, as was Ben Shenkman (he played Louis, Prior’s ex-boyfriend). Check out Weeds– you won’t regret it! Weeds is the funniest and most entertaining show I have ever seen. Not only is the story line great and always has the mosty interesting twists, but the cast are so witty and hilarious that it couldn’t be better. I LOVE WEEDS!! Weeds season two is EVEN BETTER!!!!!! I have them both on DVD and am gonna buy season 3. I LOVE this show. 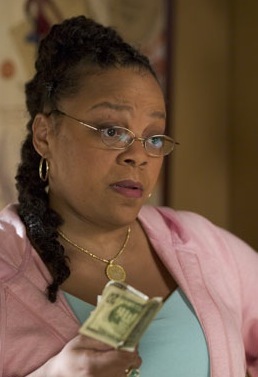 SHe is so cute and funny and the rest of the cast is just perfect – Kevin Nealon – HYSTERICAL!!!!! !